A new Michael Jackson album featuring EIGHT previously unheard tracks will be released next month. 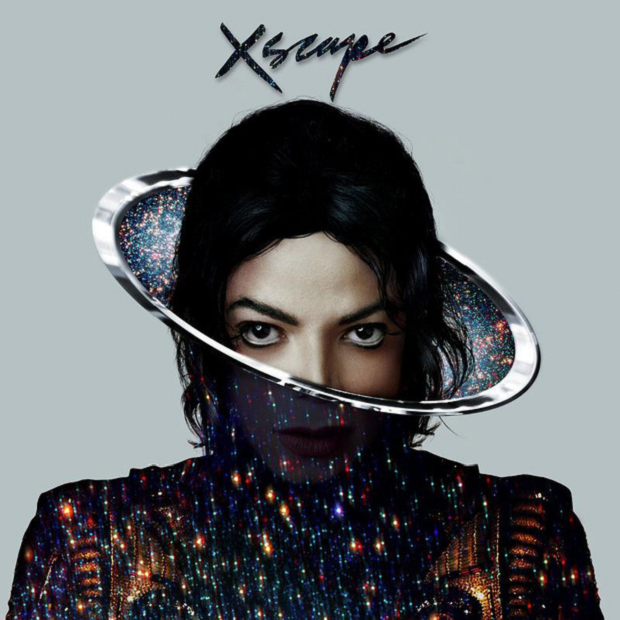 The album - titled XSCAPE - is in conjunction with the singer's estate and will be available for fans on May 13. As well as the standard version, a Deluxe Edition will include a selection of recordings in their original form. Both can be pre-ordered on iTunes tomorrow [April 1]. The announcement was made on Michael Jackson's official website.